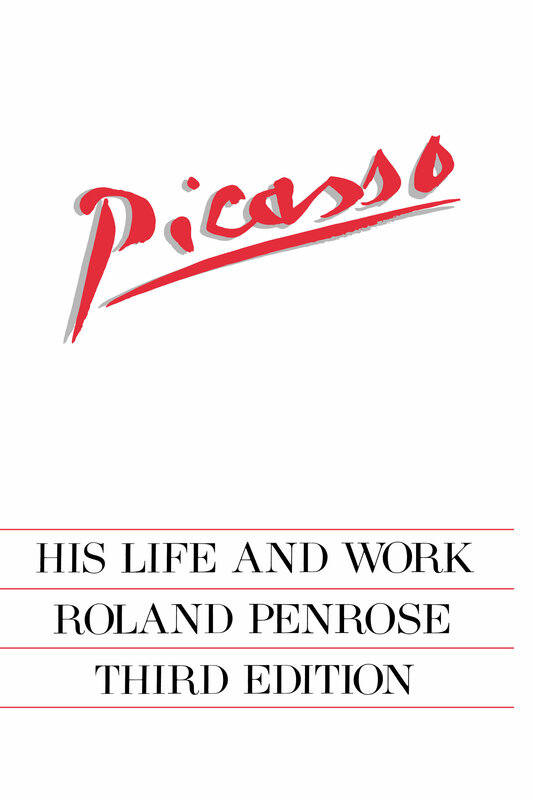 Part of a series which introduces key artists and movements in art history, this book deals with Picasso. Each title in the series contains 48 full-page colour plates, accompanied by extensive notes, and numerous comparative black and white illustrations. Sir Roland Algernon Penrose (1900 – 1984) was an English artist, historian and poet. 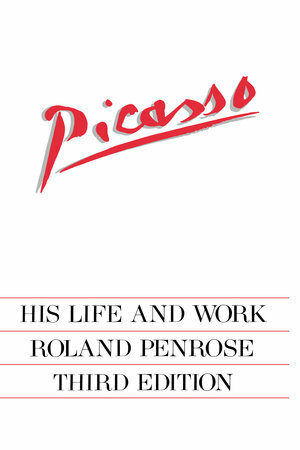 "Intimate, yet objective; comprehensive, yet enthralling; this biography of the greatest artists of our century will rank with Vasari in the annals of European painting." --Sir Herbert Read "Authoritative and a good read."